Watch for the latest updates on Legislation in Frankfort by clicking on the Bill Tracker on the left side of this page! 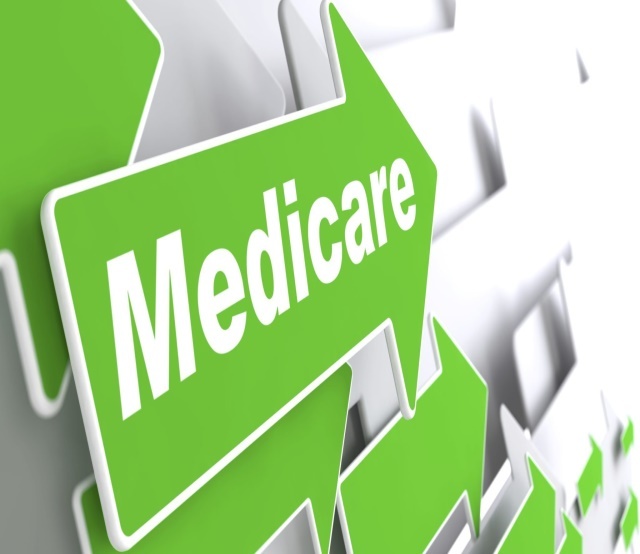 Click here to view NAHUs recommendations for reforms in private insurance marketing and sales in Medicare. NAHU Executive Vice President and CEO Janet Trautwein's testimony before the Senate Finance Committee’s Health Reform Summit. New independent academic research study on the legal and economic issues associated with state-level health insurance connector or exchange proposals. Make sure to check out NAHU's White Paper & Smart Connector Alternative. 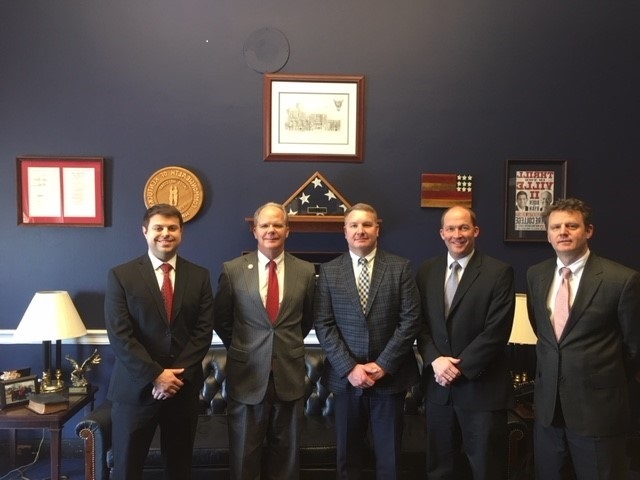 The Mission of the Kentucky Association of Health Underwriters is to provide its members with opportunities for continuing education, input towards positive legislation, and most importantly, better service through involvement in an ever-changing industry. Consumer guides on individual and group health insurance, long-term care, Disbility Insurance, Medicare, Health Savings Accounts, High-Risk Pools, voluntary products and more. Healthy Access Database an online tool to help make American health care consumers aware of all of the coverage options available to them. Watch for details and registration coming soon! Please login to renew your membership fast & easy. NAHU's B2B is a focused networking resource with NAHU members all over the country, providing an interactive exchange of ideas, questions and learning. Find information to help jump-start your career and Health Insurance 101. NAHU is offering new Wellness, LTC and CDHC certification courses.